7 months of the year, exports reached only 788,000 tons of coffee with a turnover of $ 1.7 billion, down 30.5% in volume and 27% in turnover compared to the same period last year. 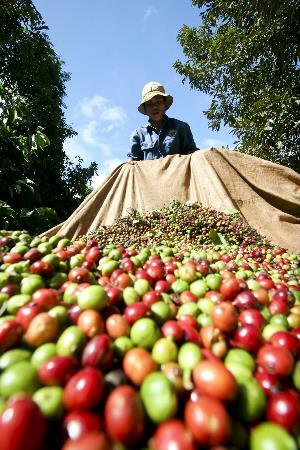 Water shortages, climate changes caused low coffee yields. Meanwhile, exporters suffered losses as market participants short selling. 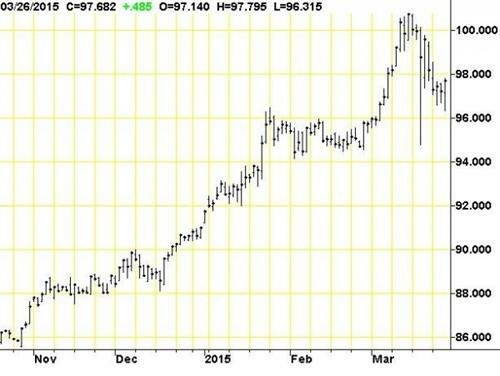 Coffee exports fell, but our country is the export price higher than the price listed futures floor. Coffee market is trying to say other voices to the world? 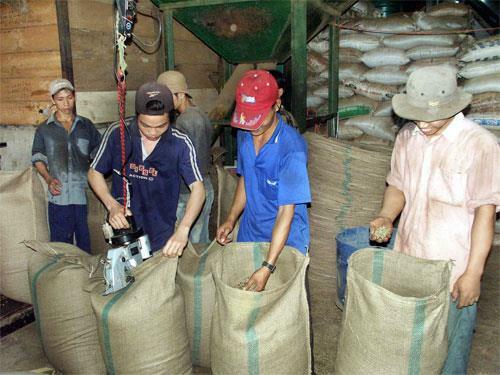 Coffee Exports May 3/2015 55.1% decline compared to the same period last year. 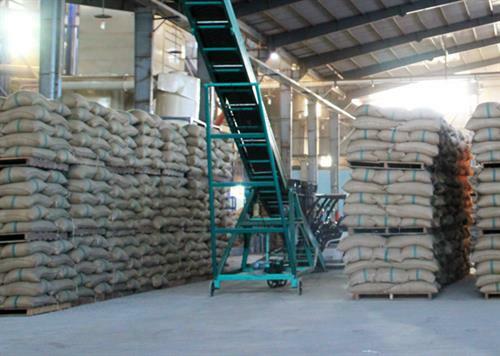 Coffee exports in December 2014 reached 115,450 tons, slightly lower than market expectations. 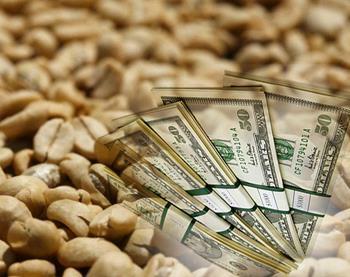 If the amount of certified coffee is too much surplus must sell for the normal, resulting in losses. 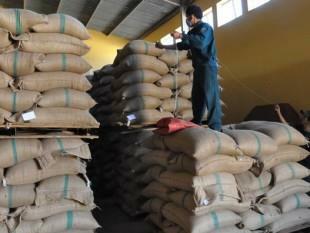 According to data reported by GSO weekend, coffee exports in December is expected to grow 42.8% compared to November to 120,000 tonnes, equivalent to 2 million bags (bag = 60 kg) . 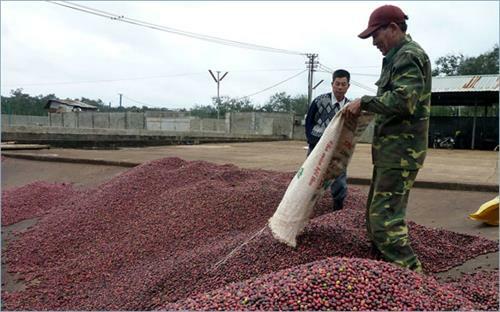 Coffee harvest season 2014/2015 was at the stage near the end. 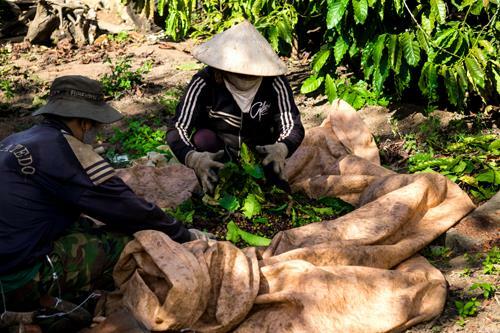 It is estimated that this collection rate across the Central Highlands coffee basket of the country, reaching approximately 70%.